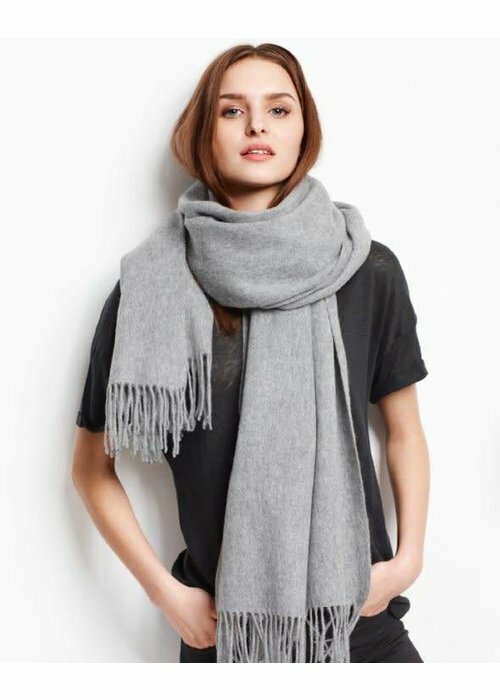 Moss bestselling cozy scarf is made from pure wool with classic fringes on the end. A modern day boutique for men and women. We focus on garments with a strong price quality core. You can find us at; Eerste Sweelinckstraat 21. 1073CL Amsterdam.